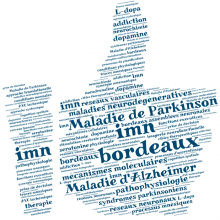 The IMN is present on social networks, especially Facebook, since 6 weeks. For what reasons ? 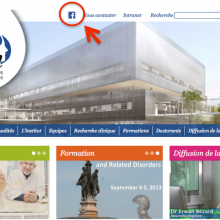 To publicize outside the scientific community, to make available our informations and relay them quickly. Also in order to lose in complexity, to gain in accessibility and to establish an interaction with the public. More than 3,000 visitors since the creation of the page, this tool has not finished surprising us! 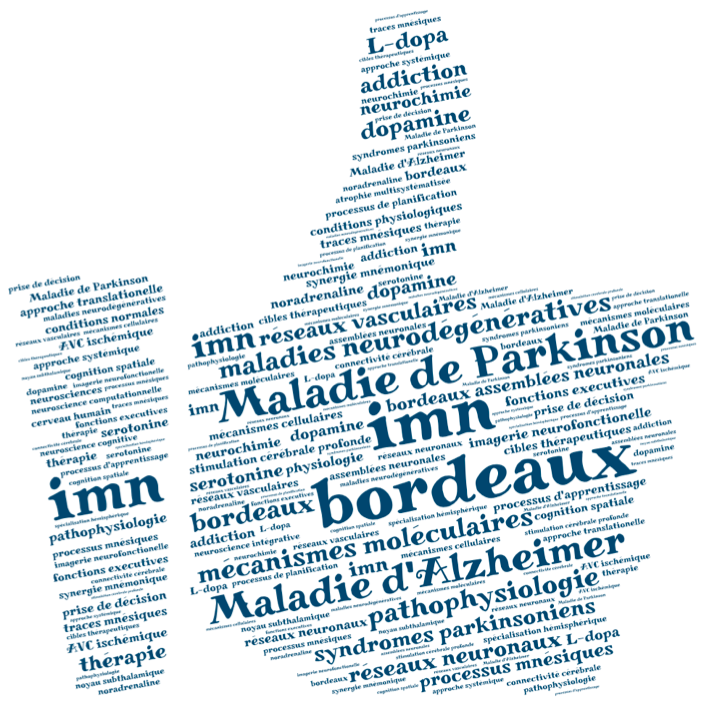 Institut des Maladies Neurodegeneratives Bordeaux on facebook. 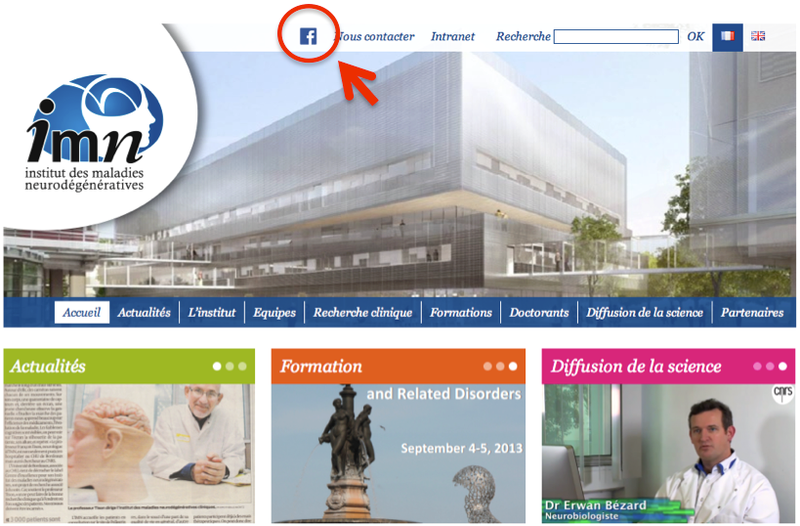 It is possible to visualize the page even if you don’t have a facebook account.